Use the form below to submit your title for consideration. If you are a publisher, agent or publicist submitting on an author's behalf, be sure to specify this. Please read the requirements, pricing and submission tips before submitting. Our FAQ should answer any other questions you might have. IMPORTANT: By submitting this form, you agree to join the Fussy Author newsletter, which we use to advise authors of promotion opportunities. 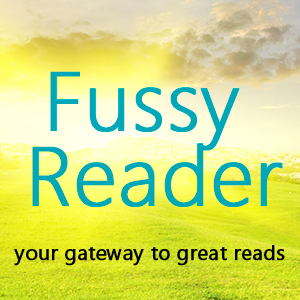 Anytime you no longer want to participate with Fussy Reader, you can unsubscribe from the newsletter. There is no guarantee of acceptance. If you submit a title and are not accepted, please wait 30 days before submitting the same or another title for consideration. There is no guarantee of success. All we can do is work honestly and earnestly on your behalf to build awareness, name recognition and sales. We cannot guarantee sales or success. No one can. 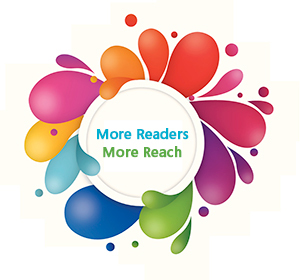 There is a one-time setup fee of $25 for new member authors. This fee is in addition to the basic cost of our service and normally is only charged once, as long as the author remains in good standing. After we receive payment, we will begin work on your behalf within 5 - 10 business days. No refunds can be issued once we start work on your behalf. Any author who goes through the submission process, gets accepted and subsequently elects not to pay when invoiced will not be eligible to use our service for 90 days. IMPORTANT: If you are selected, we will invoice you via PayPal. The invoice can sometimes get filtered by your email program's junk/spam filter. We can't control that. Regardless, it is your responsibility to look for the invoice and pay upon receipt. (c) 2015 All Rights Reserved.